As i promised to review the body shop tea tree products. 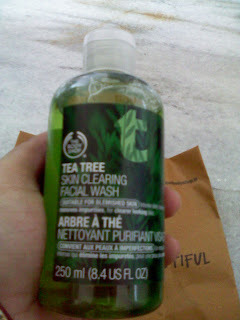 Here i am with my very first product from tea tree range of the body shop. 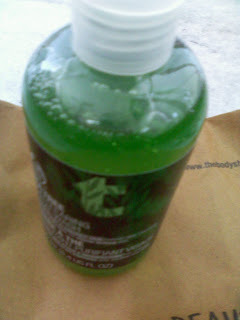 The tbs facial wash comes in a plastic green color bottle with a flip cap. 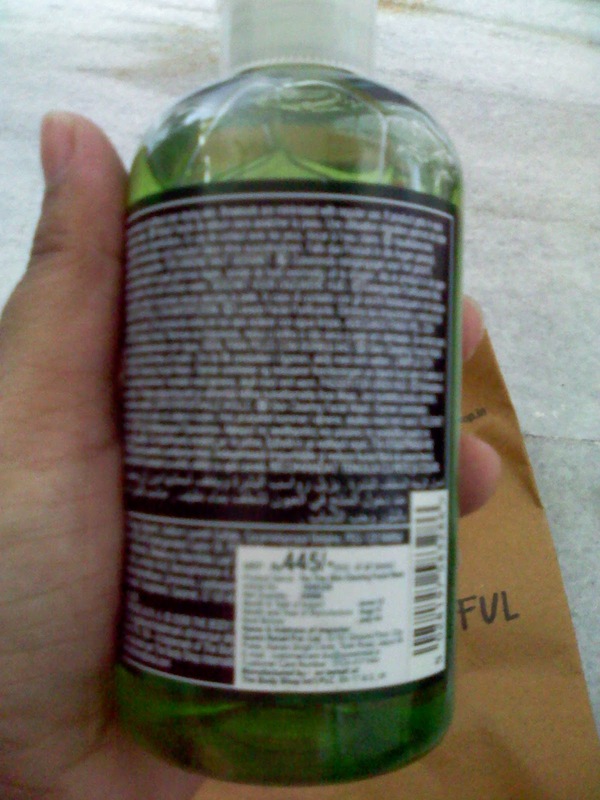 I thought the face wash is green is color but i found that it is clear one. Require very less amount.Work up with good lather. 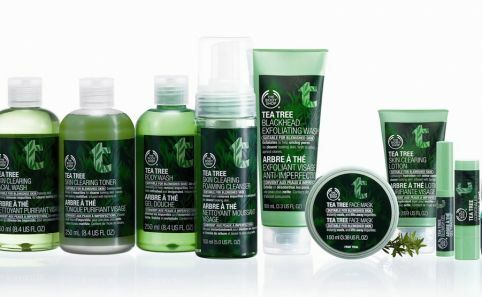 Smells like any other tea tree range of oriflame i used. 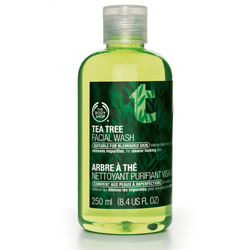 It makes my skin oil and dirt free and my skin looks fresh and clear ! My final verdict:I used lots of face wash but this is one product that i think i will stopped by and will buy again and again ! 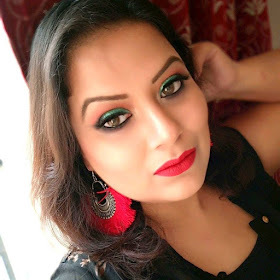 Hope you all like my post !